Plan B Co-Founder Timon Pratt oversees the creative expression and messaging for Plan B utilizing profound expertise in web design and development, graphics and direct marketing. Since Plan B’s inception in 2016 he has dedicated the immense insights and experience of his more that 25 year successful history in business to the organization allowing it to flourish. His contributions have been invaluable to their successful efforts in multiple areas including Sedona Wolf Week, the launch of I AM WOLF NATION™, and the rescue of 200 wolf dogs and counting. 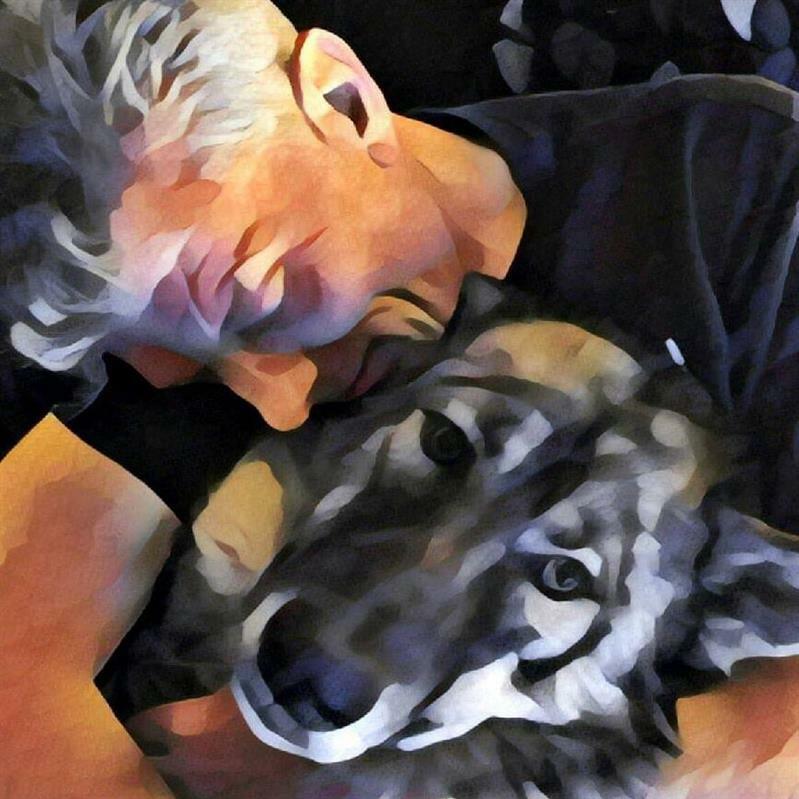 British Born, he grew up with a connection to wildlife but the core of his devotion to wolves in particular began with one paradigm shifting moment that forever changed the trajectory of his life: He poses the question “How did man’s best friend become his worst enemy?” Like a zen koan, this concept clicked acting like a catalyst igniting something within him. The unique relationship between man and wolves is well documented with many scientists believing that wolves initiated the relationship, even teaching man how to hunt ensuring their survival. Timon began his career in a direct marketing company where he launched some of the highest grossing sales campaigns in the company’s history. In 1991 he founded Studio 5, a graphic design firm in London. In 1996, just a year after the Internet was “born” he had the foresight to see the opportunity and evolved his agency into web design and development. Studio 5 celebrated 25 years in business in 2016. In 2012 Timon moved to Sedona, Arizona where, in addition to his work with Plan B,he operates the agency Studio 5 USA. His client portfolio is diverse and comprised of not only Sedona businesses, but companies across the US while retaining his UK and globally based clientele.